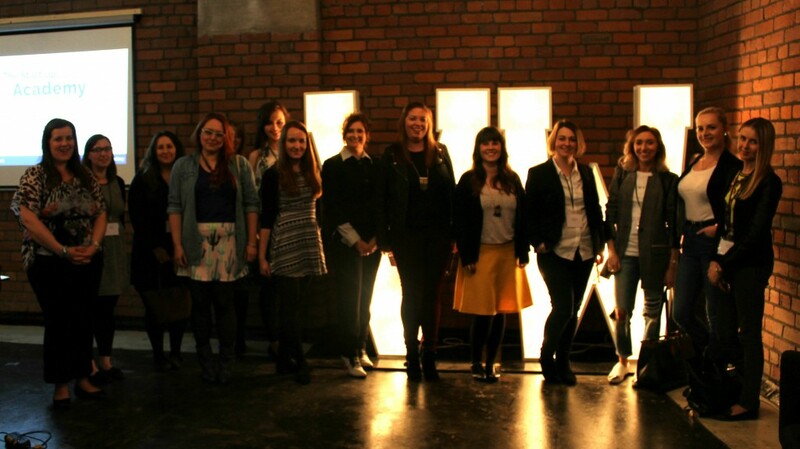 Ever wondered how bloggers become independent? 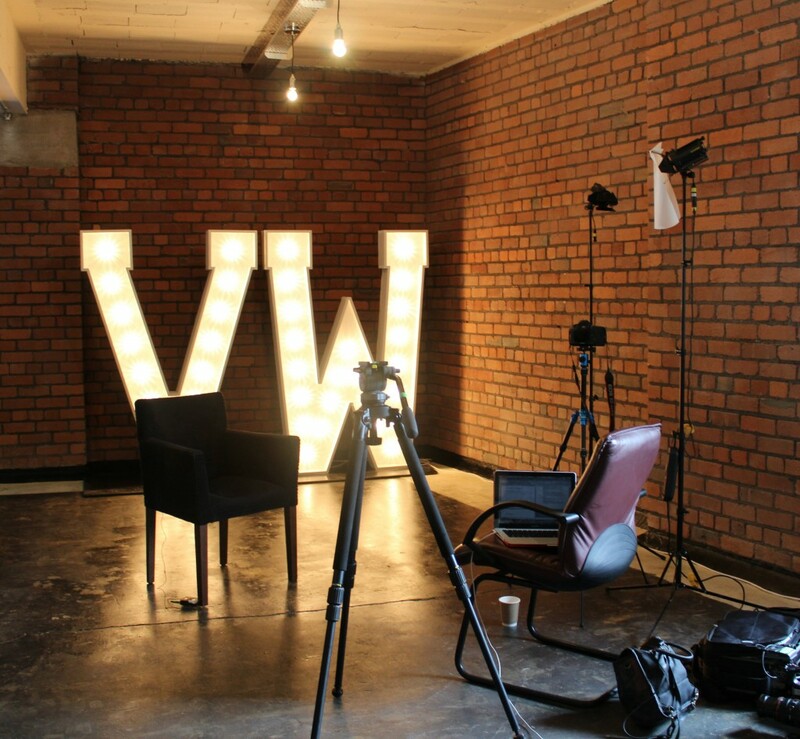 Ever wondered how some fantastic blogging types take their blog to the next step and become a business, running the website as their main type of employment? Ever wondered just where on Earth do they start? Most bloggers do, especially if you are in the early days of your blog. 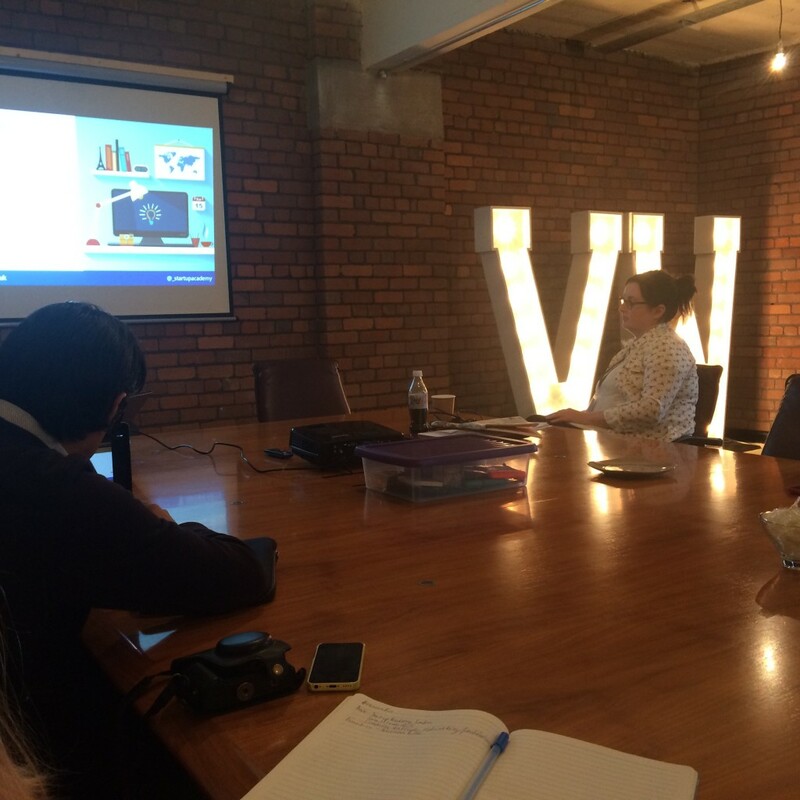 The other week, I attended a Entrepreneurial Workshop with Hiscox Insurance and The Start-up Academy in the stunning Victoria Warehouse venue, close to the Trafford area of Manchester. 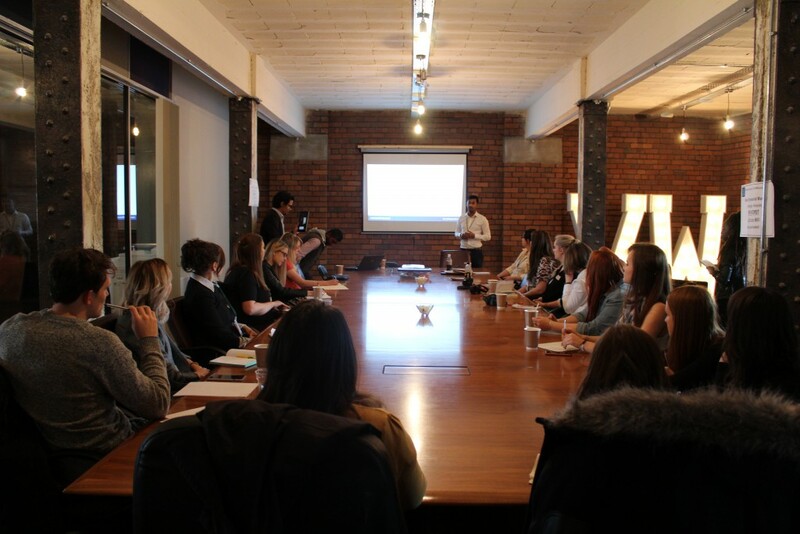 The day event gave a brilliant insight into the world of using your website (or any form of web presence) to try and launch into your own business. 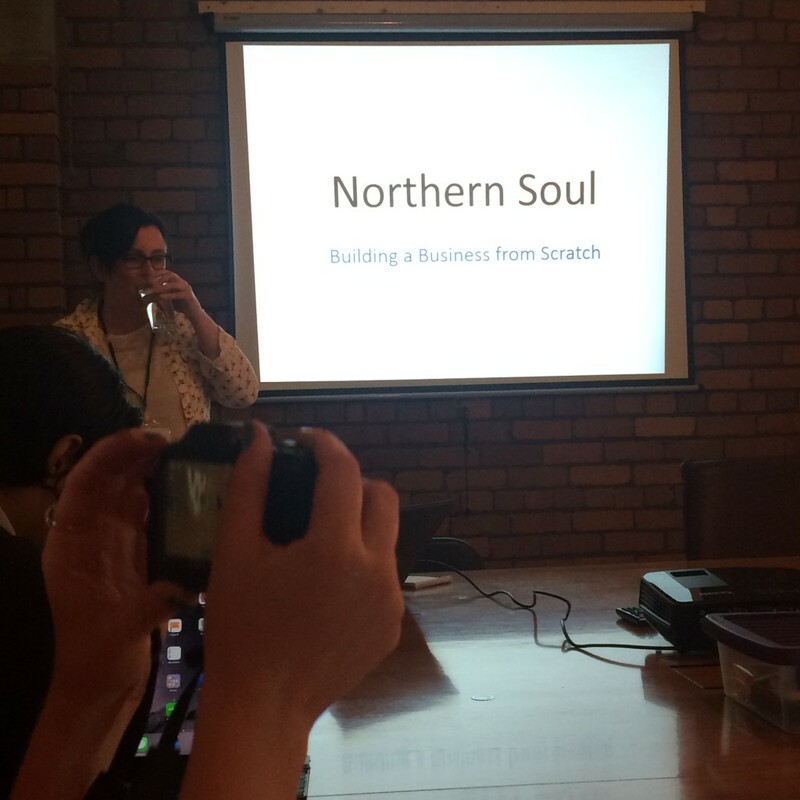 As you all know, I’ve just launched the WhatEmmaDid Boutique, so I was more than excited for this workshop event and to listen to inspirational speakers such as Helen Nugent, freelance journalist, media trainer and editor of popular blog Northern Soul, and Anick Akbar, founder of The Start Up Academy. 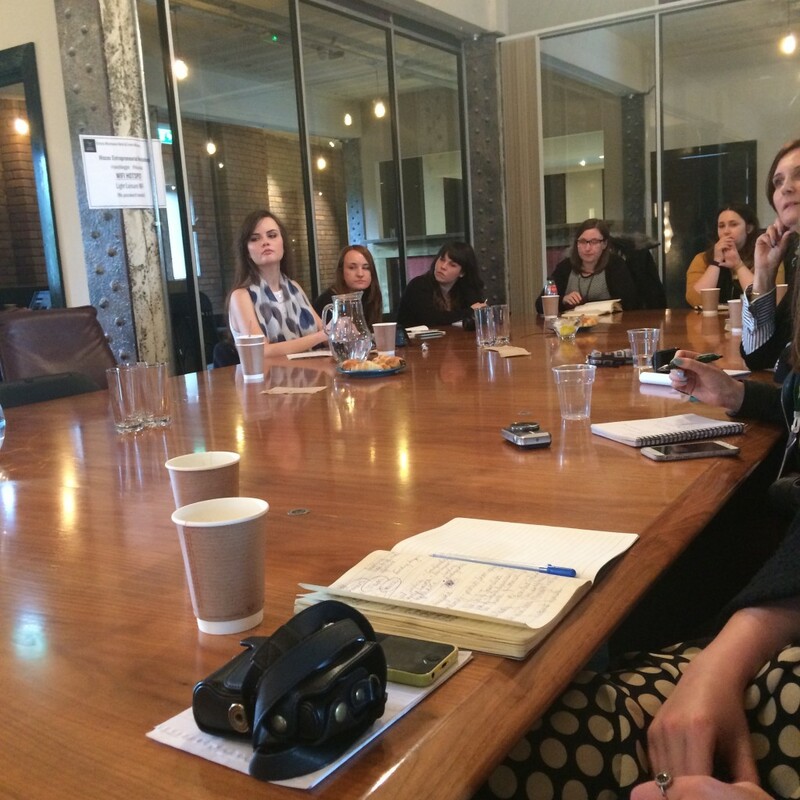 A handful of bloggers attended in the morning, meeting for a catch up over coffee and pastries, introducing ourselves and our blogs. I was really happy to see that the majority of the crowd were long-running bloggers like myself. Whatemmadid.com is 5 and a half years old, so it was nice to touch base with fellow bloggers who had a good four-five years behind their blogs too. When we attended the workshop, we listening to the motivational and inspiration speakers, who covered everything about making a business out of your website. Here’s a handful of tips I took away from the event that I believe are crucial, and have helped me over the years become a lot more established, so I just rounded three of them up and have shared them below. 1. You have to be entrepreneurial. Having a passion is great, and is the real basis for creating a business. But it can’t stop there. You have to be entrepreneurial. You have to seek opportunities constantly that will set yourself apart. You have to think of a niche, and a purpose, and an outcome. Get in the mindframe that a succesful business is what you want to achieve. There is way too much competition out there to just dream. I learnt this the hard way. I ran my blog for the first few years seeing it as a hobby, and I dabbled a little bit with publisher throwing together a header and whatnot. However, when my blog won the Cosmopolitan Awards in 2o10, my blog was thrown into the spotlight and I’d be lying if I was to say I didn’t die a little bit inside when my make-shift logo was printed in the magazine. Since then, I invested in a graphic design to help with my logo and facebook header, and it really makes a difference. It means spending money, but if you want to go forward, appearance matters. Sad but true! If budget is a problem to begin with, look on Gumtree or at University for aspiring designers who may do the work for free as long as they get a credit and a website link. Most of the time, networking is free or low cost, and you can never under estimate the power of connecting with people who could potentially become your audience. 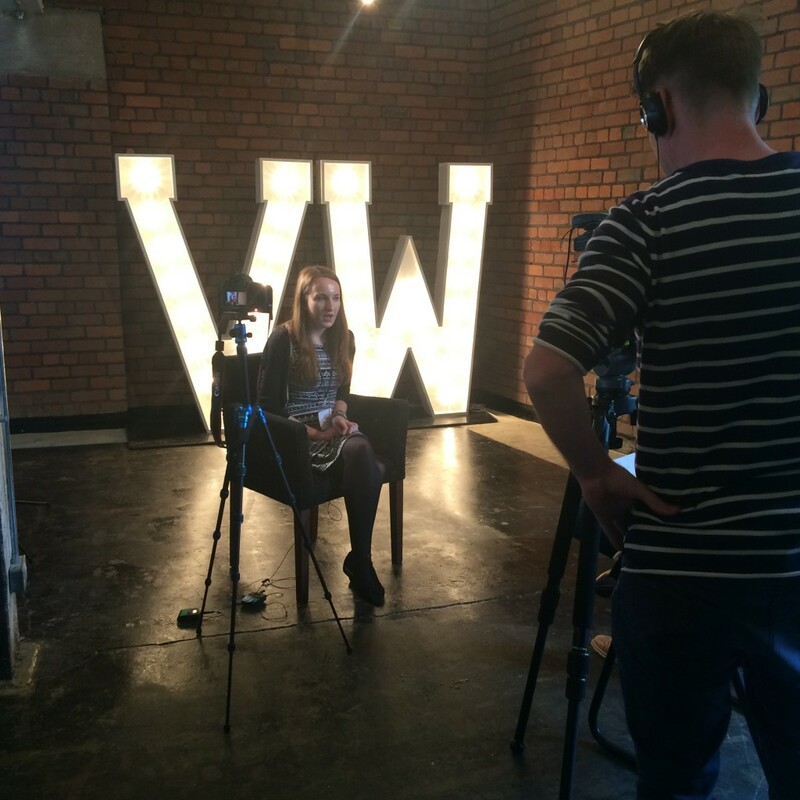 Meet people and talk about your business – they may not become sales or advertisers, but could just become someone who liaises with you on social media. But that then makes them a lead. They have been brought into your online presence and who knows what future opportunity they could bring? I really upped my networking skills once I returned from a year break in Australia, and have been networking like crazy since August last year. I’ve not only grew my social followings, but find myself a lot more confident at talking to strangers about my business and my plans. The day was a really valuable experience, with lots of us coming away armed with notebooks filled with tips and thoughts. 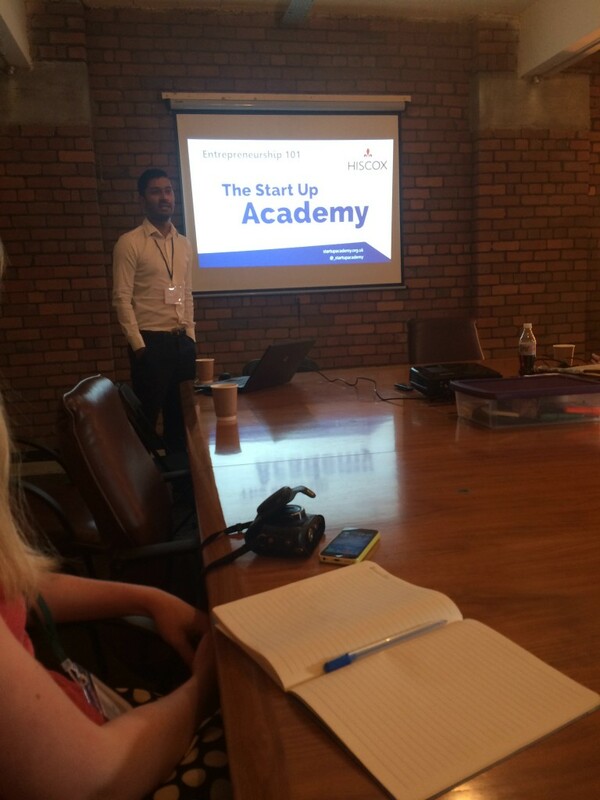 A huge thank you to The Start-up Academy, Helen Nugent and Hiscox Insurance for running the event. 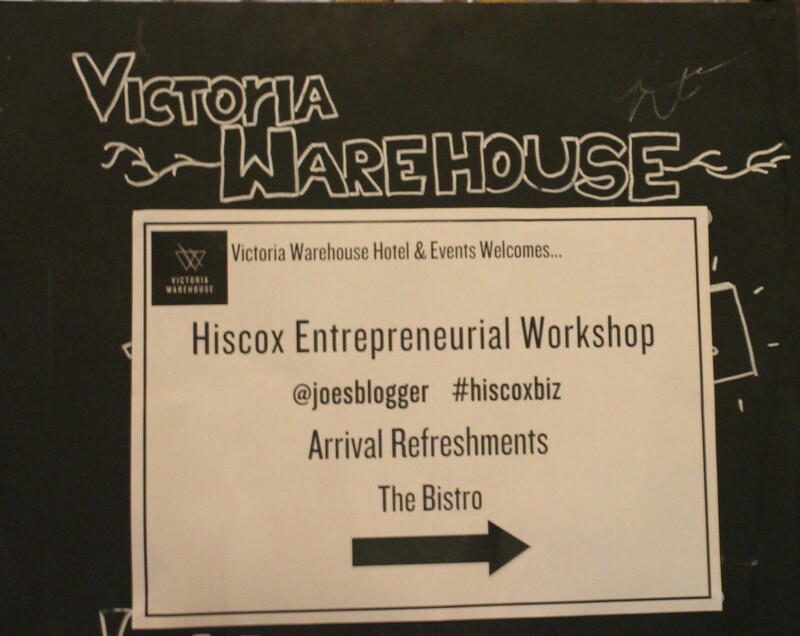 You can see more blogging-as-as-business tips over at the Hiscox site here. Do feel free to share with me what advice you have taken over the years that has really helped!